"Specific goods that the State of Qatar deems harmful to human health and the environment" have been hit with the levy. 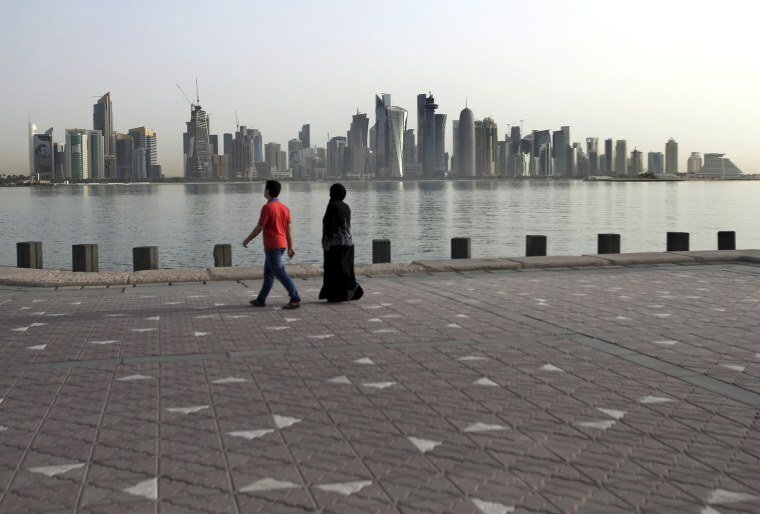 As much as 88 percent of Qatar's population is estimated to be made up of foreigners. Qatar is due to host soccer's World Cup in 2022. Tournament organizers have said that alcohol will only be available in designated spaces during the event.